Korea is known for its super-fast internet, rapid and near-complete adoption of new technology and high smartphone usage. Despite its modest population compared to neighbors (53 million inhabitants), Korea is one of the most attractive and potentially lucrative markets in Asia. Why? Part of the reason is ease of entry. For example, we have found that Korea is a much easier prospect for expansion than China, with its complex web of personal networks and government regulations, or Japan, which is highly conservative and tends to take a unique path when it comes to technology. Korea’s advanced, the socio-economic position makes it much more familiar to many Western companies and wide-ranging FTAs (52 trade agreements covering 74% of global GDP) open opportunities that may not be found in much of Southeast Asia. But don’t be fooled! While Korea is an attractive prospect, many foreign brands have had a hard time here. The list includes Yahoo, WalMart, CarreFour, Groupon, Uber, and Lone Star. Even IKEA, Airbnb and Google have had their fair share of difficulties. Many of these brands have taken a ‘copy-paste’ approach to their Korean marketing, dramatically underestimating the uniqueness in approach that is needed to forge success. I’ve been helping companies enter the Korean market for more than a decade. Here are five critical (but often ignored) factors that could help you power into the world’s most wired nation in 2019. 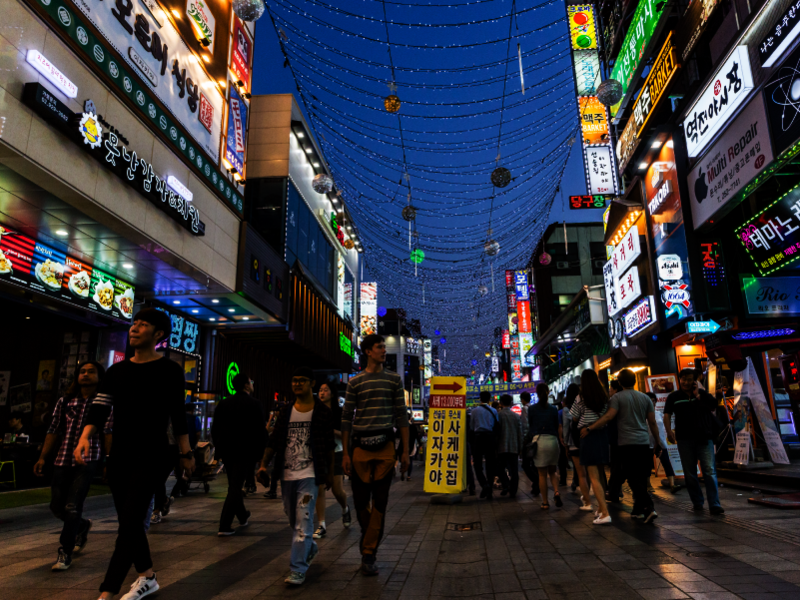 Korea’s shopping districts may have switched from neon to energy-efficient LEDs, but they’re no less vibrant and impressive. Like any foreign market, Korea is unique in many ways. One of the first mistakes companies often make when planning their marketing strategy in Asia is seeing the region a single country, rather than a group of extremely diverse and unique nations. Even within Northeast Asia, the expectations and consumer behavior of Koreans are very different from their neighbors in China or Japan. For example, Korean consumers are used to getting things for free. There are free samples everywhere, and ticket prices for most events are low. Coupang, Korea’s top e-commerce player started as a daily deals site, like Groupon. But while Korean consumers are drawn to deals, this doesn’t mean Koreans don’t spend money. Koreans are quick to adopt new trends, including high priced products. FOMO (Fear of Missing Out) is a strong drive among Korean consumers. They also don’t want to be left behind, which means they are also quick to move on to new trends. As such, timing is crucial when entering the Korean market. Korean cosmetics are known for high-quality ingredients, staying with the latest trends, and being a good value for the money. Competition can be tough. Especially when you are up against a home team that deeply understands the market and already has a loyal consumer base. Take K-beauty for example. Korean people (and media) celebrate the international popularity of Korean skincare and makeup. 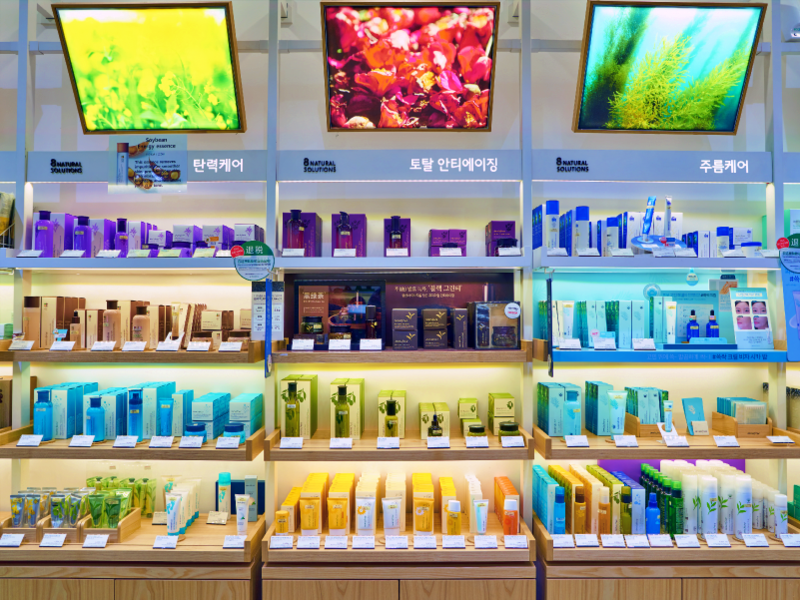 When American or European cosmetic companies, like Benefit or Sephora, try to enter the Korean market they are often met with obstacles. It is extremely difficult for foreign brands to survive when Koreans have so many cheaper, good quality local options that cater to local tastes. The importance of content localization is often ignored. And to be clear, translation is not the same as localization. Sure, localization starts with good translation, but don’t be that company that cuts corners on content localization just for the sake of adding a new language to your website. If you don’t have the time or resources to do it well, it’s better just to leave it in English. Far beyond accurate translations, foreign brands that succeed in Korea develop content that is relevant to Korean audiences. This means sensitivity to underlying cultural/political/historical context. From copywriting to design, to seemingly insignificant details such as font choice, your content needs to resonate with your target audience. DO NOT use this font, please! For example, using a certain font can drastically increase/decrease marketing impact and brand reputation. Also, understanding popular concepts like Agee-jagee (a particular Korean cute style) and Ajae-gag (dad jokes) can open doors for your marketing projects. 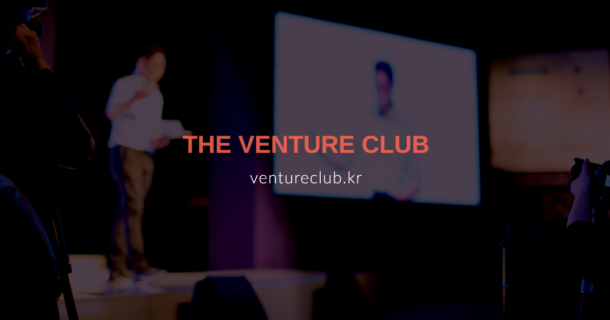 I highly recommend having at least one reliable local partner check if content hits the mark, a local partner who is well-versed in Korean and international markets. In Korea, establishing and maintaining strong business relationships is more than just ‘important’. Strong local relationships are essential for success. The foreign startups that have been most successful here spend a lot of time on the ground in the set up stage, fostering relationships before launch. That process could take months and is therefore a big investment, but it could feasibly mean the difference between success and failure. It’s obvious that being on the ground gives you insights you will never be able to get from afar. If you want to succeed in Korea (or any other foreign market) you’ll need to dedicate considerable time on the ground yourself, but that may not be feasible in the long term. 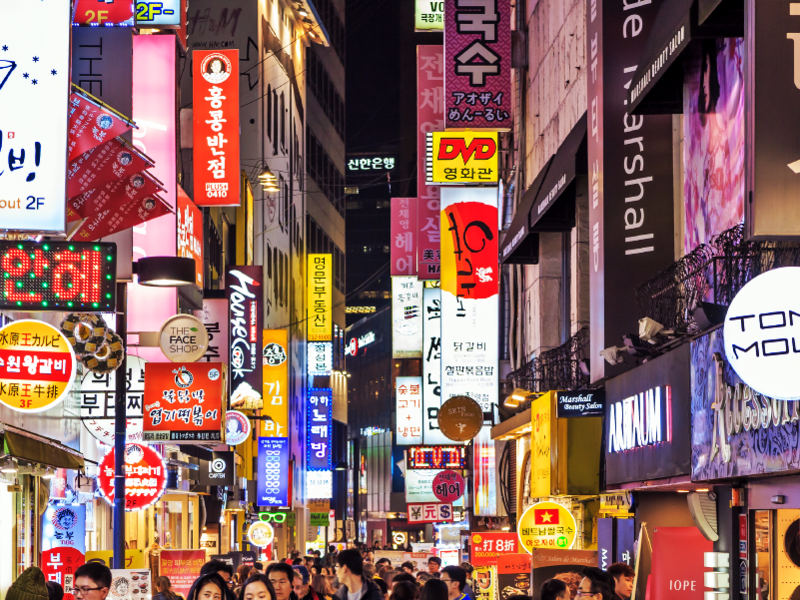 Foreign brands that have excelled in Korea spent much of that time finding a strong local partner — preferably native Korean. How do you know if you’ve found the right partner? A portfolio of past [foreign] clients, along with proven success cases is a must. If you’re seeking a marketing partner, spend some time to research their online presence. If a marketing company isn’t good at doing marketing for themselves, it’s unlikely they’d be able to do a good job for your company. Also, you need to be ready to actively engage in the process rather than expecting them to do everything. Working with local ‘foreigner friendly experts’ (like G3 Partners) can help you navigate the local dynamics, business norms, and ensure you avoid costly mistakes. 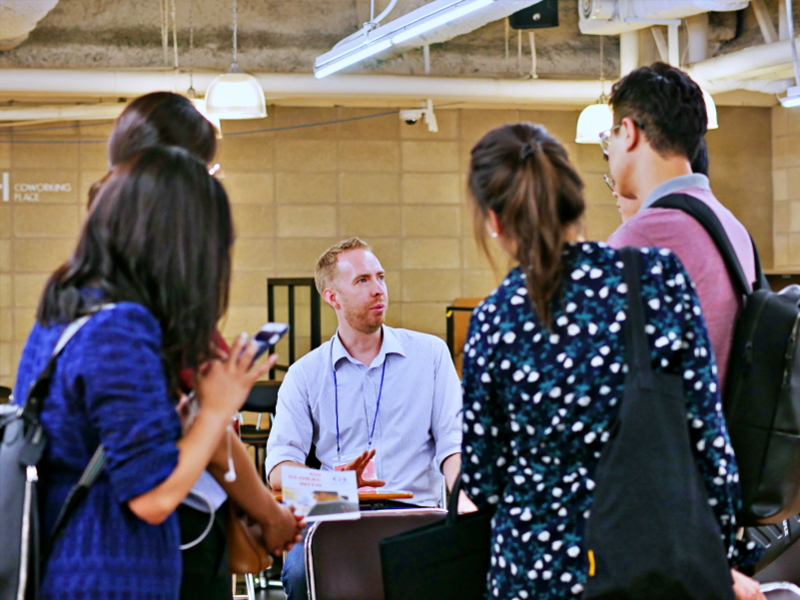 Got more questions about marketing in Korea? Feel free to contact us at hello@g3partners.asia. We’re happy to provide some local insights, also actual support.